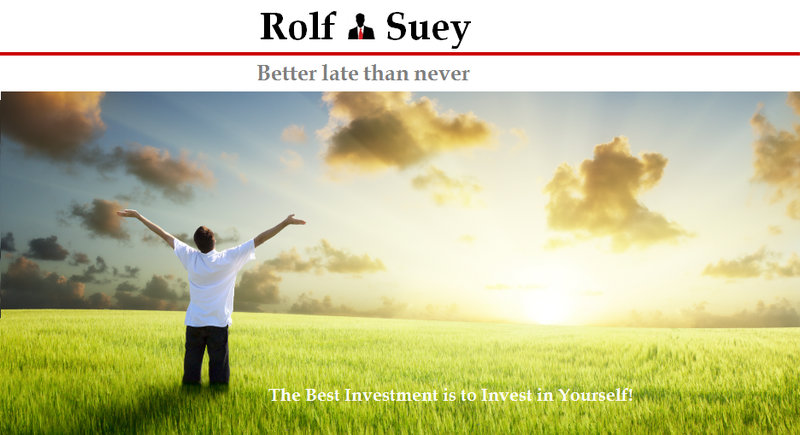 Rolf Suey - Better Late Than Never: Good Bye 2014, Hello 2015! It is the last day of 2014. Despite feeling tired having only slept few hours last night; I cannot miss blogging my last article of the year. Just like many other bloggers …*Yawn*…, I blogged about my life and portfolio in 2014 earlier. Refer link here. For now, I lay out the following article, overviewing 2014, peeking into my 2015 and to close it all up with an interesting story from Donald Trump. STI up 6% closing the year at 3,365 points . Total returns including dividends up 8.5%. The same plan as 2014 but better and improving in each and every moment! Yesterday, an overseas business associate SMSed to inform he is in Singapore and ask if we can meet up today. I was clearing my leave, and on New Year’s Eve. Does not seem like a great idea to me. Furthermore I always sleep late nowadays (can be as late as 5am) and meeting is early morning. But having get use to last minute “personal time invasion” for my job, I gave a “sure!” answer. It turns out to be a fantastic meeting strengthening both our personal and working relationships. One reason to go was also because I remember Donald Trump's book “Think Big” that I read several years ago. In one example (details below), he go against his comfort level on a dreadful day to attend an event. It turns out that the reward from going to that event was enormous. In fact, more than 3 years ago, I remember having gastric problems while 2 American clients visited Singapore for the closure of a contract. After the meeting, I was crying pain. Without prior notification, my colleague suggested a dinner. Carrying the pain, I attended the dinner. It turns out that during the dinner, we had so many things in common. I still remember one of the clients is around my age and our babies were due in the same month! We enjoyed the dinner so much with non-stop laughter. Somehow my gastric pain subsided and you guessed it …. million dollars contract signed so smoothly within the next weeks or so. I am lazy to recall and re-write hence I manage to find the excerpts from another author with link here. The story goes like this….. In 1991, the property market in New York was terrible and everyone was going out of business. The banks were recalling property developers’ loans, and Trump owed the banks billions of dollars. Trump usually attended the black-tie dinner at the bankers convention, but didn’t feel like going because…. well…. Would YOU want to be in a room with people who want to put you out of business? Donald Trump had come from a pretty ordinary day at the office. He recalls that he did not have the same energy or spirit as he did when things were booming. He was tired and felt like going home and watching football on TV. It turns out that Trump did go along to the dinner, and was seated next to one particular banker who had forced 37 companies in the business of real estate into bankruptcy by recalling their loans. At the time, Trump owed this particular banker $149 million. While the banker initially grunted and gave him a dirty look when Trump greeted him, Trump was able to get a conversation going as the night wore on. Trump found out that the banker had problems of his own. The 37 real estate businesses he had put out of business had no way of paying back their loans. The bank he worked for was therefore losing money because their assets were being wiped out and the legal fees were eating them alive. His bosses at the bank were angry as he was spending too much money on lawyer’s fees and not working out deals that would bring money into the bank. That night, the banker said “You know Donald, you’re not a bad guy! How about you come to my office to work this out.” The next Monday morning, Trump went to the banker’s office and had a deal worked out in 5 minutes. 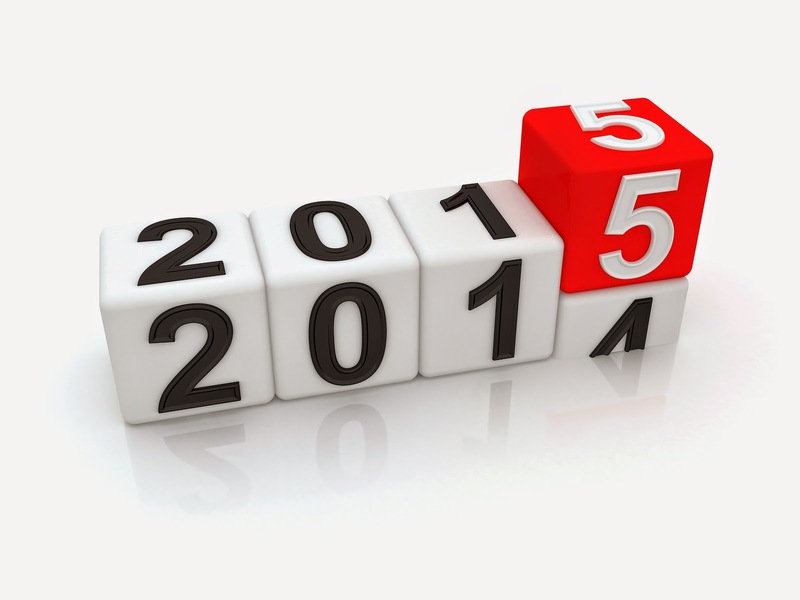 I wish all my readers, Best Health, Relationships & Wealth in 2015. Going against your comfort zone is definitely right! I'm actually very introverted and shy, but always I've to go against my own comfort zone and meet people and even to teach! If your eyes are trained, you can see me as a nervous wreck, face to face, but it's less obvious now. I trained myself to say yes before my mind can even object lol! You were introvert and shy. Now you are confident and knowledgeable returning good to the society by teaching the young. 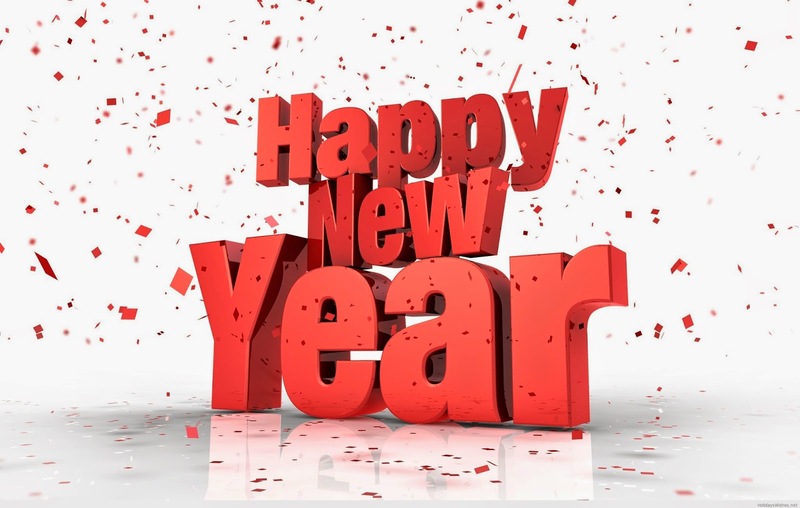 I also wishing you a great year ahead! Thanks for dropping by and say Happy New Year! Do you also have a blog to share? Meanwhile, I also wish you a splendid year ahead. Good health plus many many Huats! I am Mr. Campbell Reid and i give out loans at an interest rate of 3% and i am a real and legit lender who give out all kinds of loans you need. If interested in the offer, contact us today at reid3133@gmail.com or website: http://reid3133.wix.com/campbellreidloanfirm.